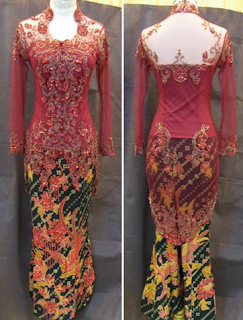 * Delivery charge INCLUDED from Indonesia to Malaysia. 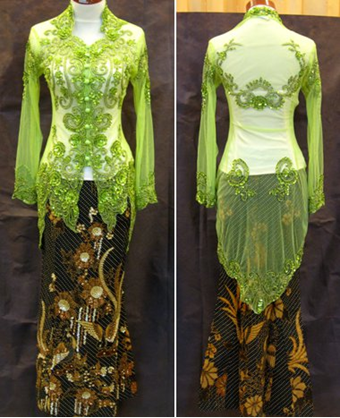 * NO RETURN/Exchangeable/Cancellation after payment made. 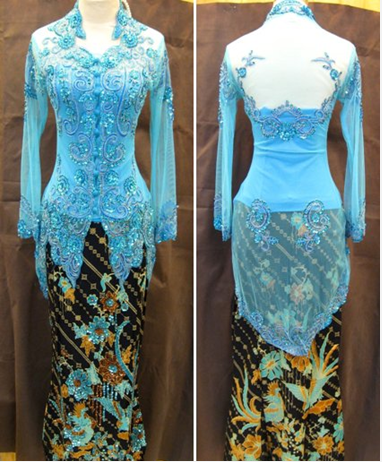 * Pls confirm which item you intrested with before make any order. 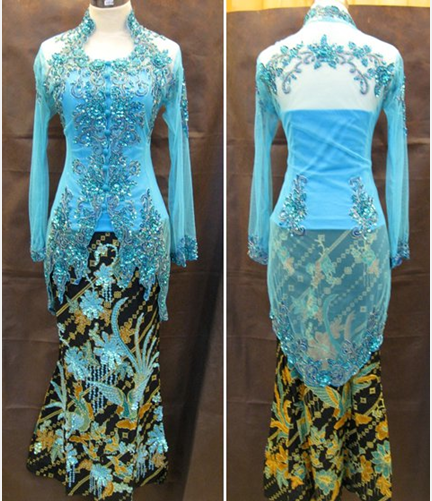 * Immediate payment (full payment) is required after confirmed your item/size is available. 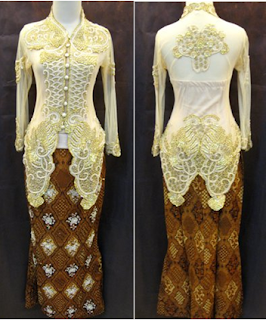 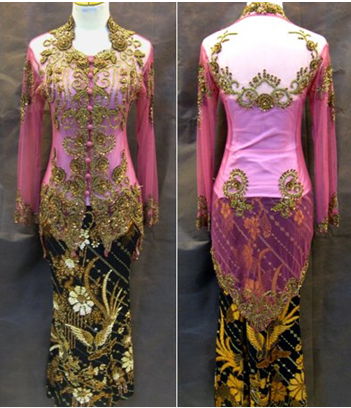 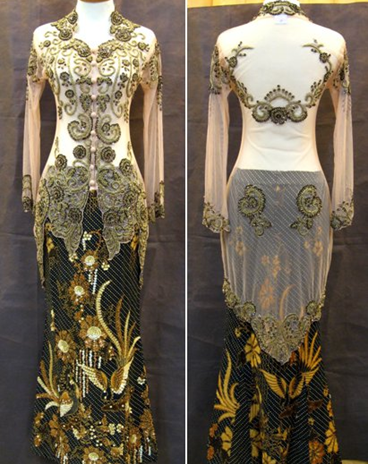 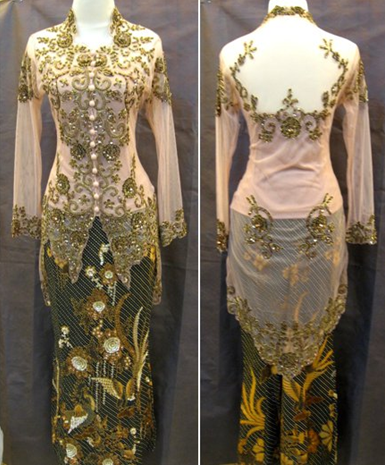 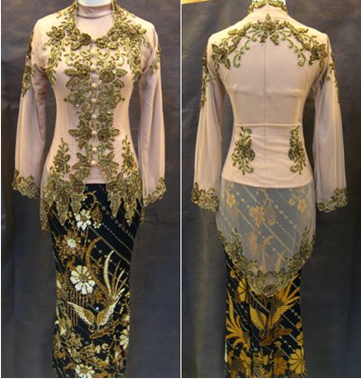 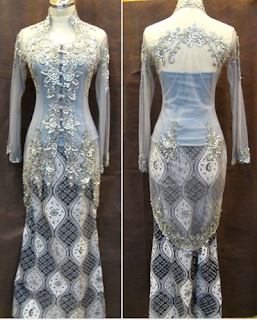 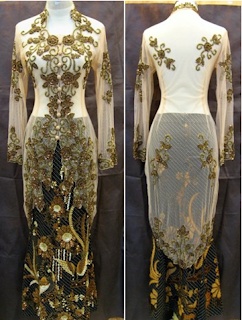 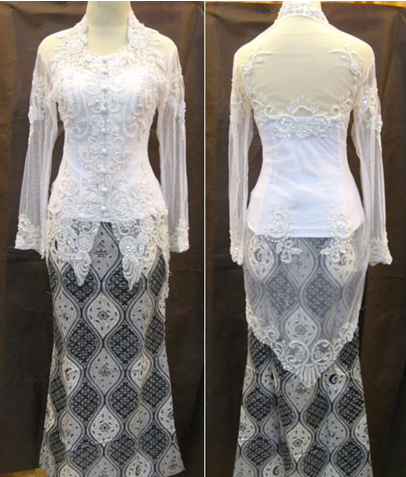 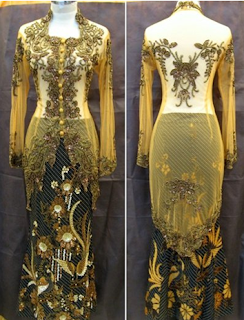 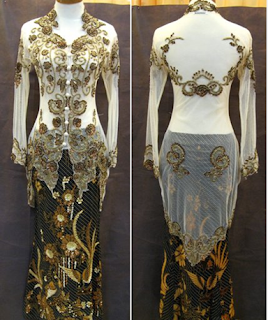 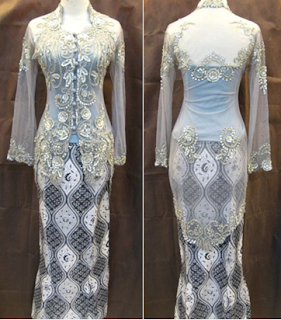 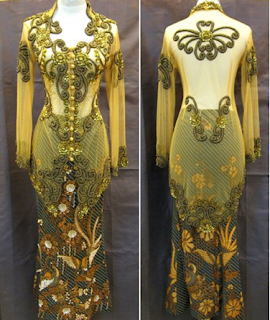 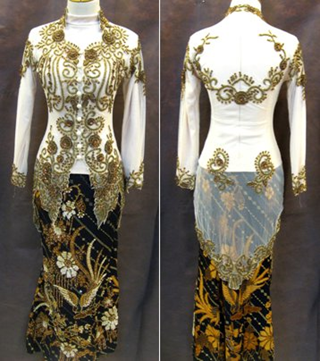 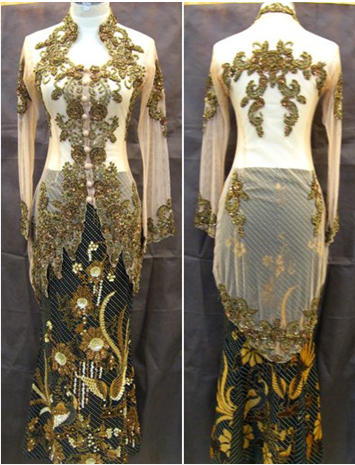 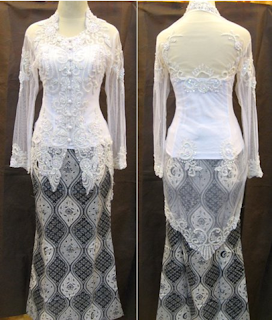 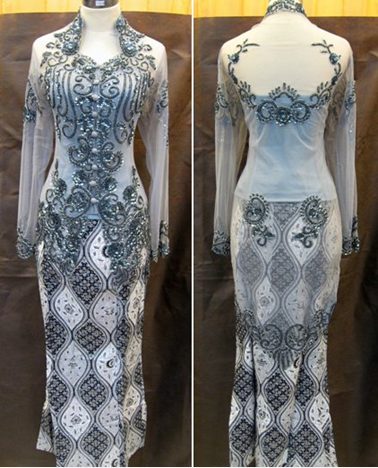 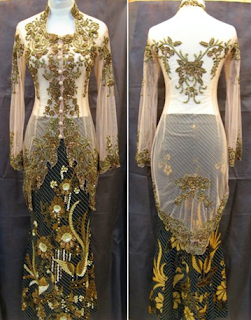 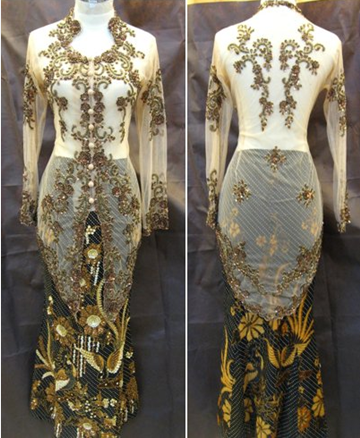 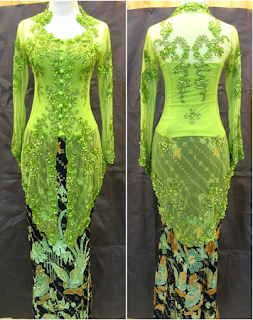 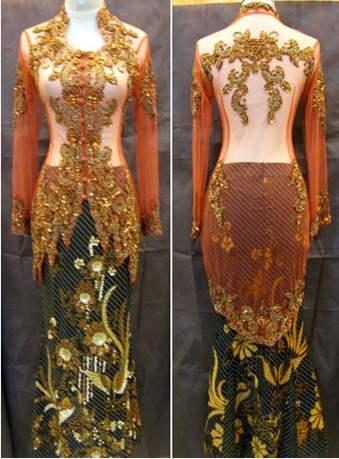 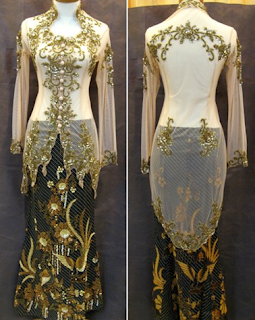 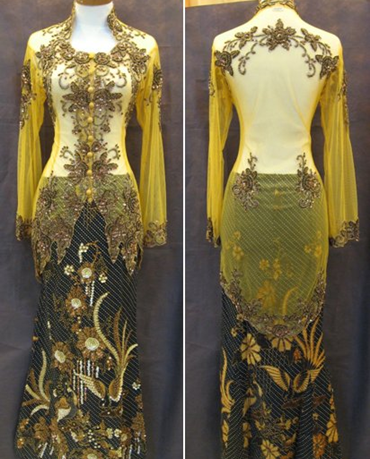 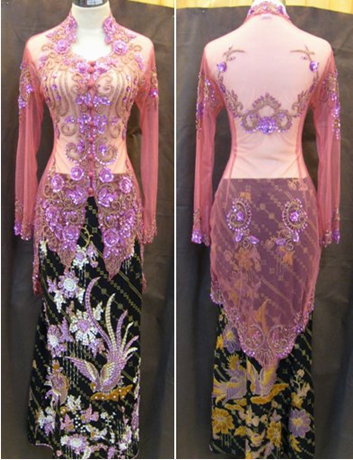 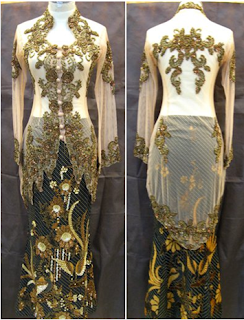 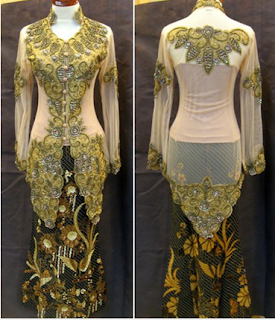 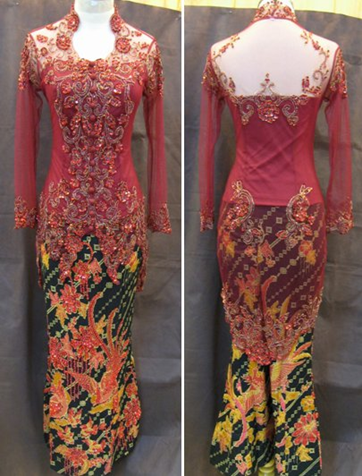 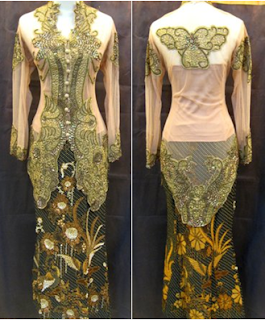 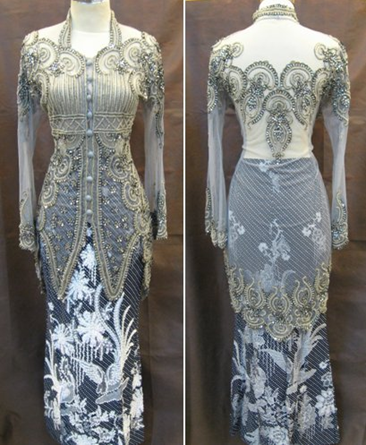 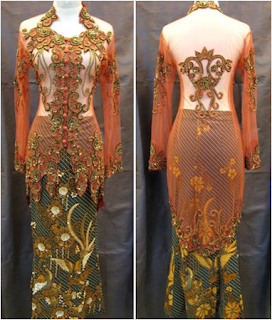 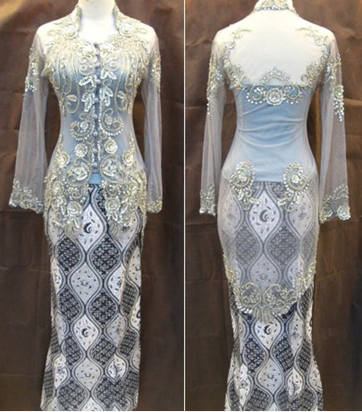 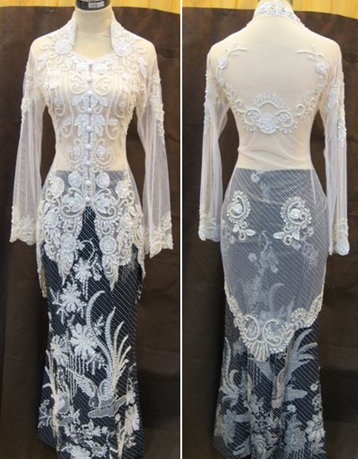 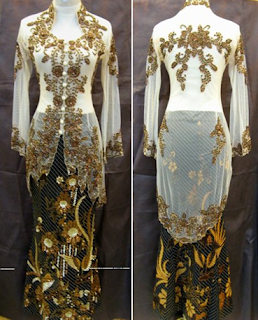 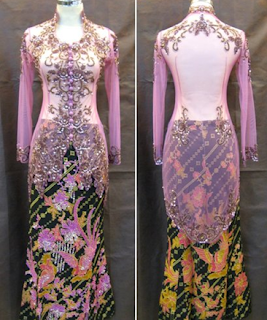 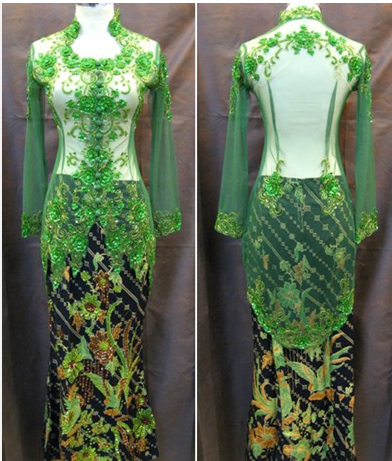 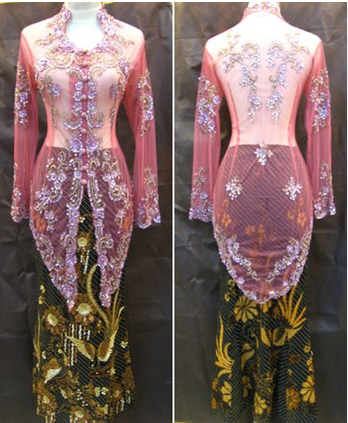 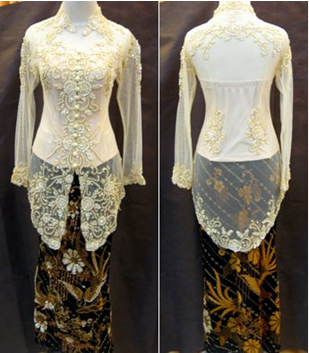 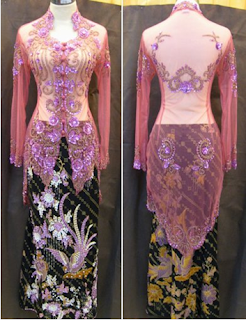 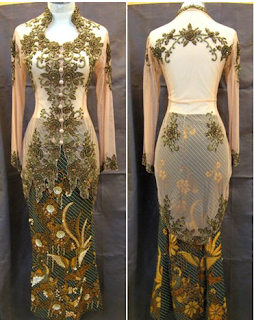 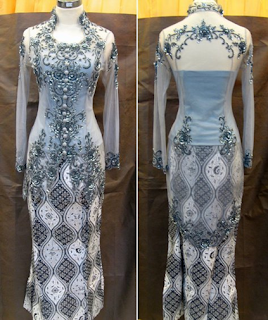 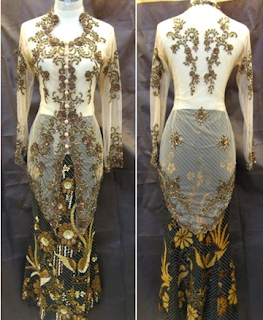 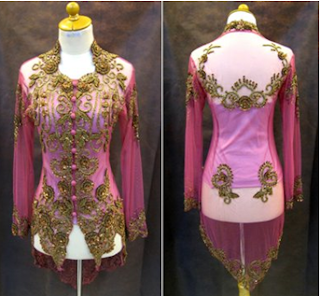 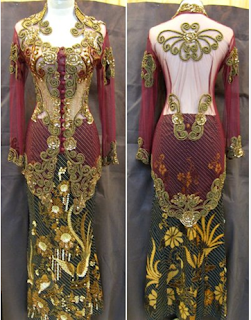 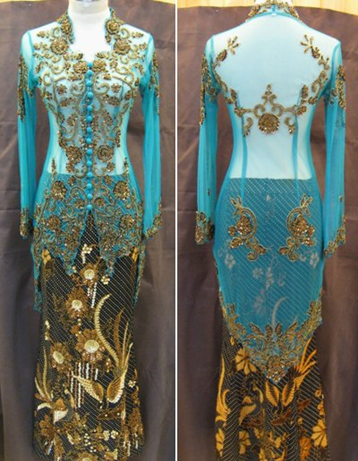 * Disocunt is available if you buy more than 2 set of Kebaya. 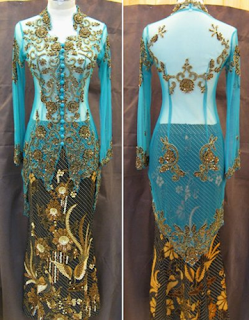 Intrested pls email me at dbeautyshopez@yahoo.com with below info. 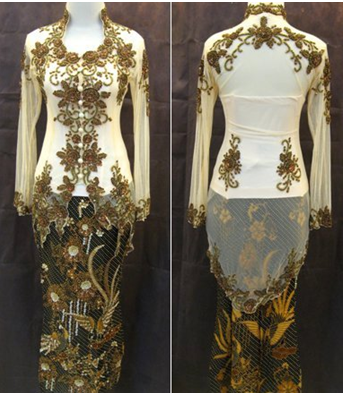 NOTE - Your are welcome to email me if you really intrested to BUY..JOYBUYER please stay away!!!!!! ~ Item will be deliver from Indonesia to Malaysia thru EMS. ~ I'll post the item using Pos laju services. 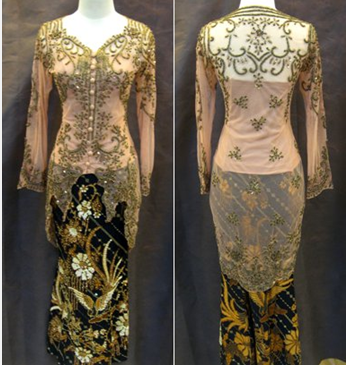 ~ Estimate day item will be reach Malaysia within 4-6 working days. ~ Item will be deliver to your doorsteps within 2-3 days. 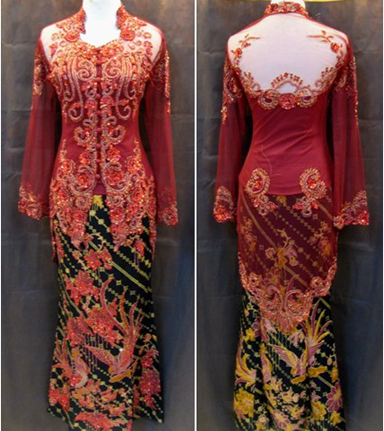 ~ Pls allowed maximum 7-14 days to deliver the items to your doorsteps. 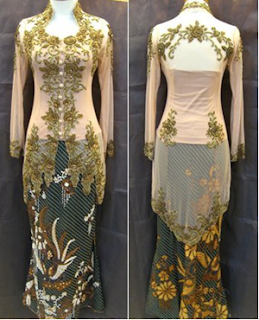 Happy Shopping to all..Many thanks for all your support..
Any questions pls feel free to ask thru email/ym/phone. 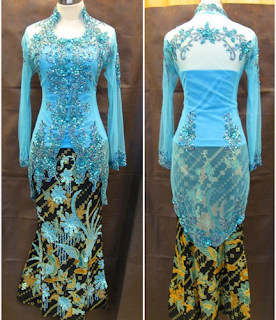 ~ Looking for SERIOUS BUYER ONLY..
~ Booking is only allowed for two days with 20% deposit. ~ After booking period we have right to released the item without notice if no action taken. 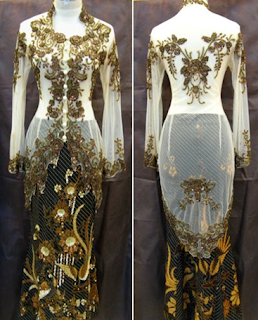 ~ We reserve the right to make any changes on on the term & condition/policies in this website at anytime if required. 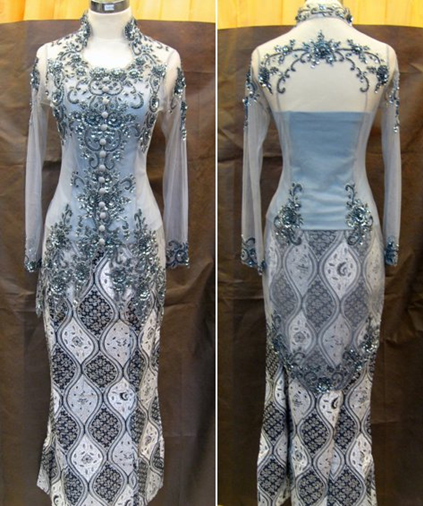 ~ Once confirmed, pls make the necessary payment. 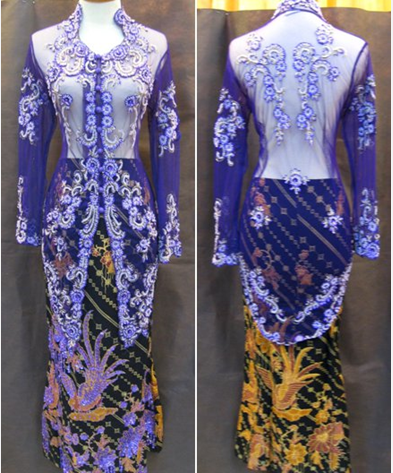 ~ Price shown are not include postage cost. We will deliver the item/s by Pos laju. 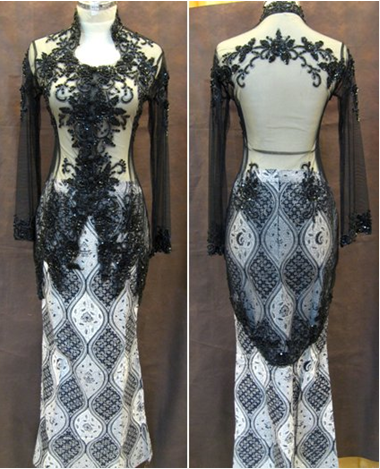 ~ We are not responsible for any damage or loss during shipment. ~ Pls made full payment once item confirmed still available. ~ Item will be arrive to customer around 2-3 weeks after payment made.